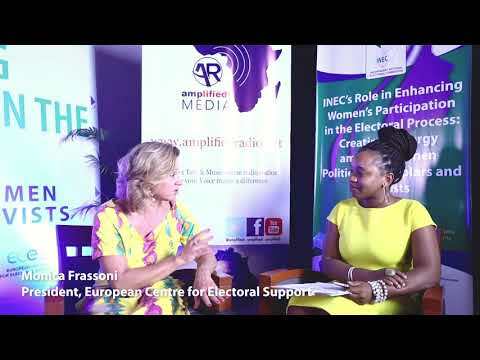 MONICA FRASSONI, PRESIDENT ECES AT THE #EDD18 explains ECES history and how ECES empowers women in the electoral process. 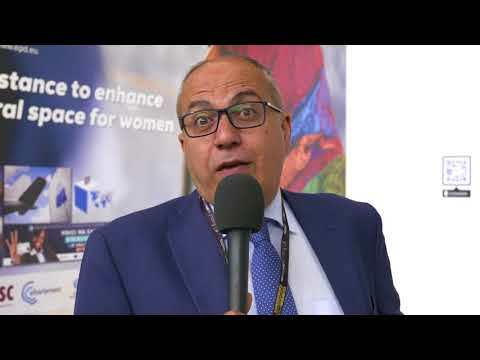 JOSE MANUEL PINTO-TEIXEIRA, ECES VICE PRESIDENT AT THE #EDD18 explains his support to many missions that ECES is currently involved in. 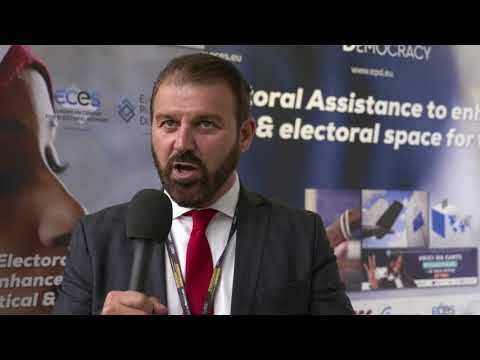 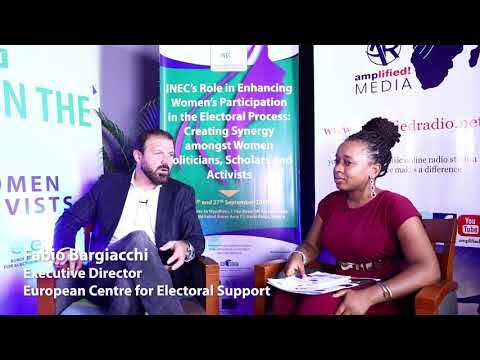 FABIO BARGIACCHI, ECES EXECUTIVE DIRECTOR AND CO-FOUNDER AT #EDD18, explains the mission and the values of the European Center for Electoral Support. 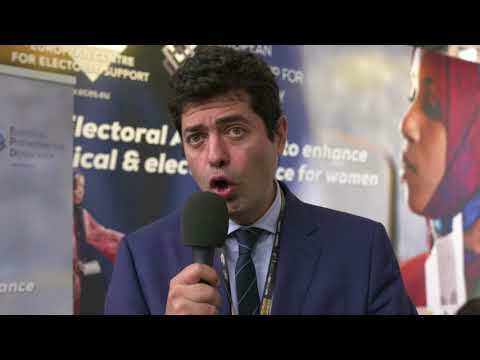 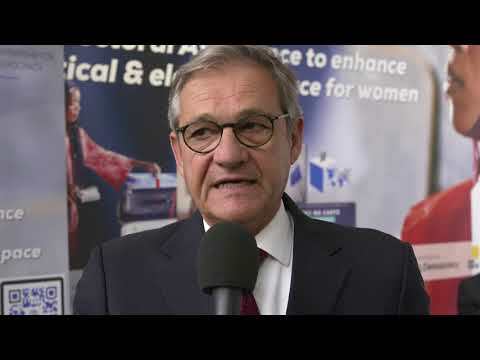 GORKA GAMARRA, SPEAKS IN FRENCH AT #EDD18 expresses his wishes regarding women presence in electoral processes.